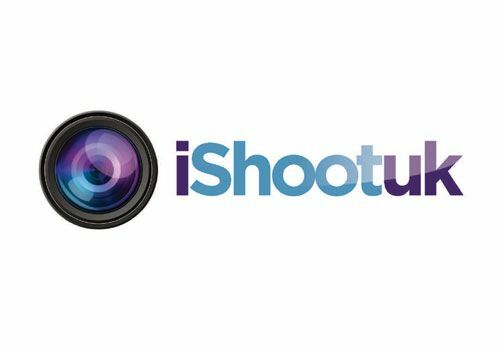 iShoot UK are based in Kendal and offer film and edit packages for all types of business throughout the UK. They asked Designworks to help create a new identity for the company. We listened to their brief and developed the concept into a stylish, contemporary identity with a clear visual element to display the company’s focus on film and video.